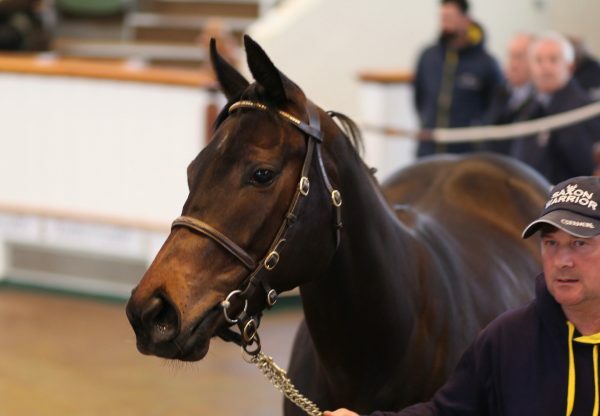 The first-crop of brilliant Australia could do little wrong in Book 1 of the Tattersalls October Yearling Sale in Newmarket this week with prices of 525,000gns, 500,000gns, 500,000gns, 400,000gns, 370,000gns etc. 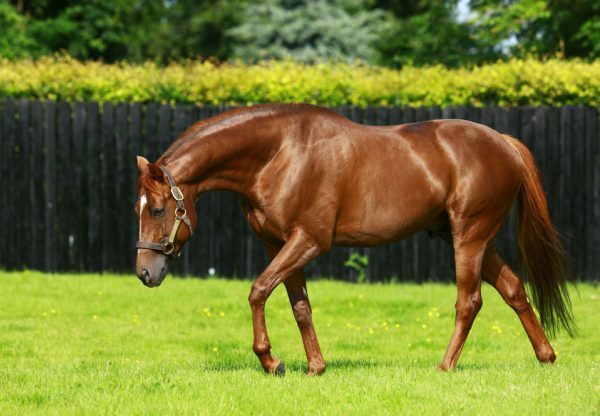 Leading the way on the 525,000gns mark was a colt out of Sitara (by Salse) bred by the Pocock family and offered from Rathbarry Stud. M V Magnier, Peter and Ross Doyle and the Mayfair Speculators landed the colt. 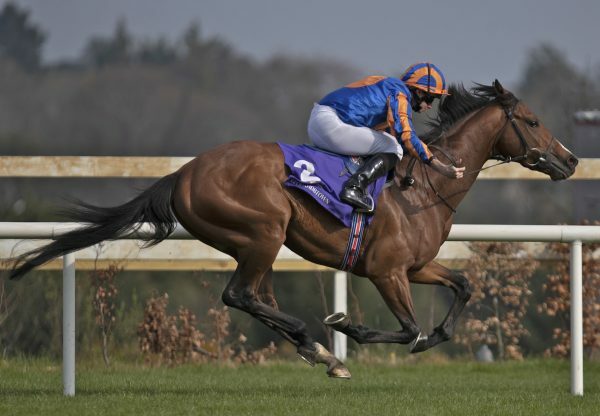 “He has been an absolute star, has a gorgeous mind and has gone to Aidan [O’Brien]. I wish him the best of luck with him. If all the Australias are like him [temperament wise], I’d be encouraged to look at one for that reason,” vendor Franny Woods told EBN. Other Australia buyers included Charlie Gordon-Watson, who purchased a 500,000gns colt out of G3 Prestige Stakes winner Sent From Heaven (by Footstepsinthesand). 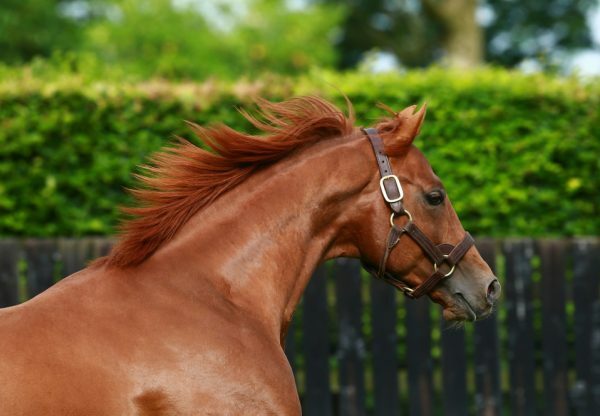 SackvilleDonald also paid half a million guineas for an Australia filly out of Terre du Vent (by Kutub). 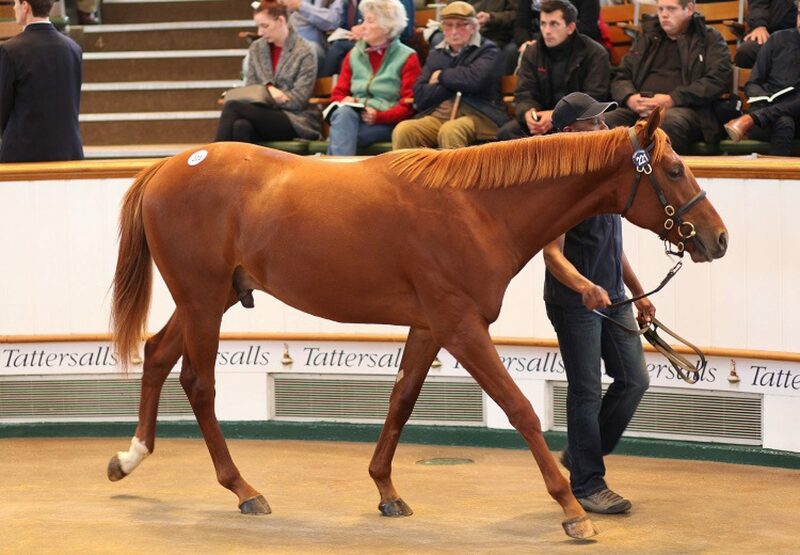 Other six-figure buyers included Alex Elliott, Rabbah Bloodstock and trainer Mark Johnston.